Nostromos is a cinematic plugin instrument featuring 1.1 gig of sampled sounds. 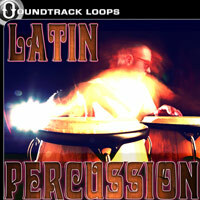 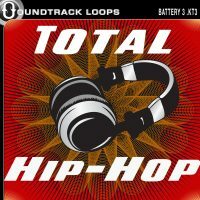 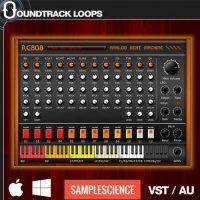 The plugin has 80 playable instruments and a easy to use interface. 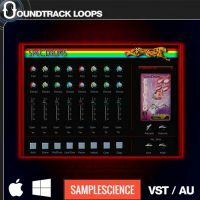 Each sound can be modified using a series of simple parameters. 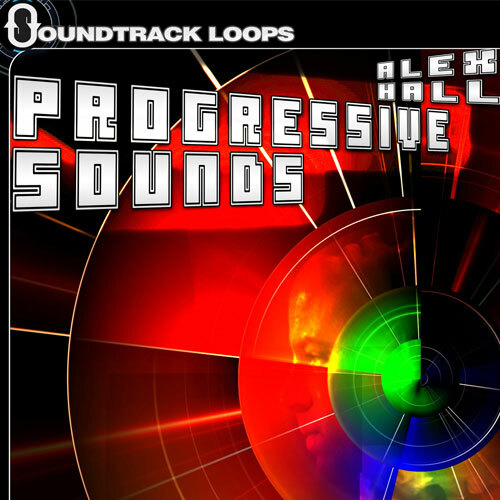 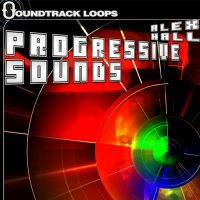 The sounds range from epic ambient pads to organic “mutant” textures, ethereal tones to mystic bells. 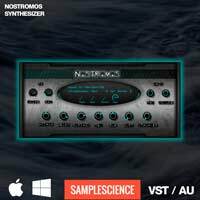 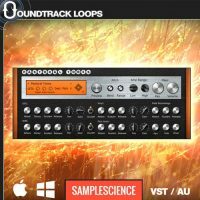 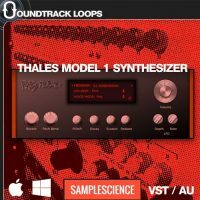 “Nostromos VST/AU Synthesizer” works in all DAWS and is 100% royalty free.